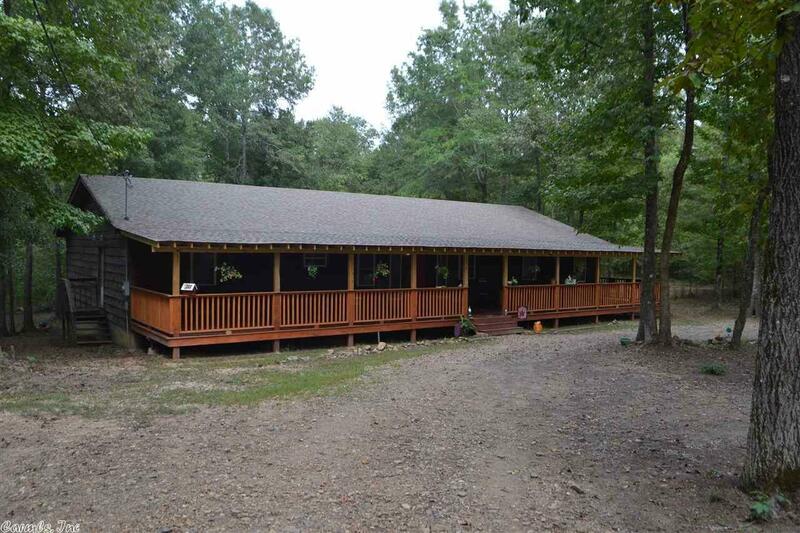 Fully renovated Cedar house on 23 acres. 4 bedroom, 2 bath home with very large living areas. Large covered porch that is the length of the house. Lots of four-wheeler trails. Large metal shop with electricity ran to it. Lots of wildlife!!! Survey will be provided prior to closing. Glen Rose Schools!! !